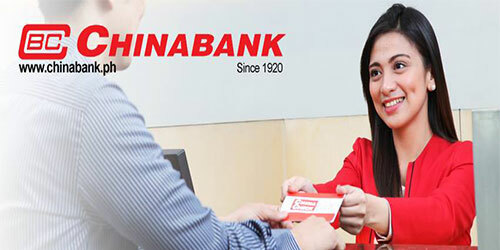 About Us: China Banking Corporation (China Bank), stock symbol CHIB, is the first privately-owned commercial bank in the Philippines, which catered initially to the needs of Chinese-Filipino businessmen. Established in 1920, it played a key role in post-World War II reconstruction and economic recovery through its support to businesses and entrepreneurs in critical industries. It was listed in the local stock exchange in 1927, became the first bank in Southeast Asia to process deposit accounts on-line in 1969, the first Philippine bank to offer phone banking in 1991, and acquired its universal banking license in the same year.